सोमनाथ के प्रमुख सिद्ध मंदिर! श्री सोमनाथ ज्योतिर्लिंग मंदिर (Shri Somnath Jyotirlinga Mandir) is first among the twelve(12) Aadi Jyotirlings of India. 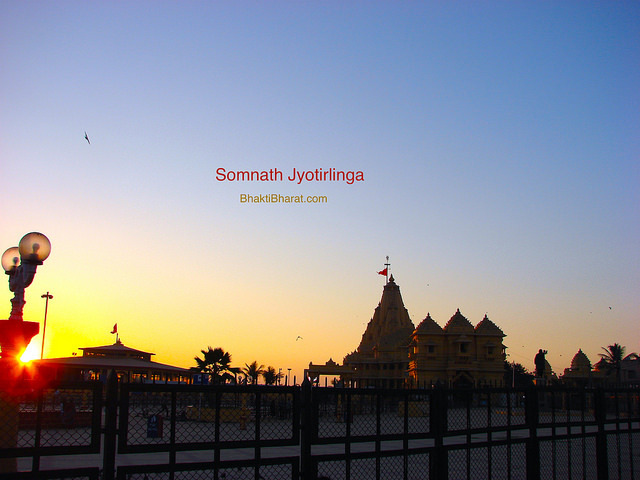 Somnath means The Lord of the Soma, and the meaning of Soma is Chandra Dev (Lord Moon). A grand Ram temple was opened at Somnath under Shree Somnath Trust of Gujarat on Vijaya Dashmi with pran pratishtha mahotsav called as श्री राम मंदिर (Shri Ram Mandir). The combination of Bhidbhanjan form of Shri Ganesh and Shashibhushan form of Mahadev blesses devotees in श्री भीड़भंजन महादेव मंदिर (Shri Bhidbhanjan Mahadev Mandir). 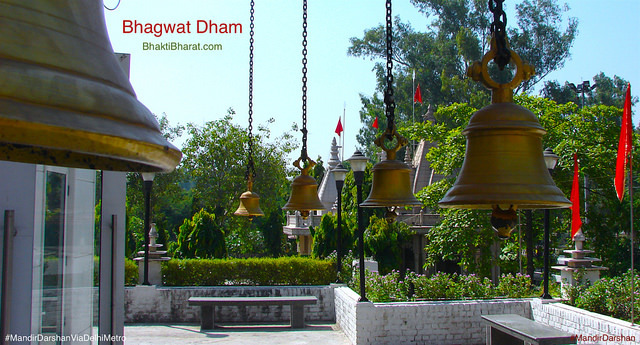 देहोत्सर्ग तीर्थ (Dehotsarg Tirth) is located on the banks of river Hiran and 1.5km far from Somnath temple. This place become Tirth due to the last divine journey of Lord Shri Krishna. The world famous Shri Somnath Jyotirlinga is the city of Lord Shiva's Shivling form which comes in the Vairaval region.